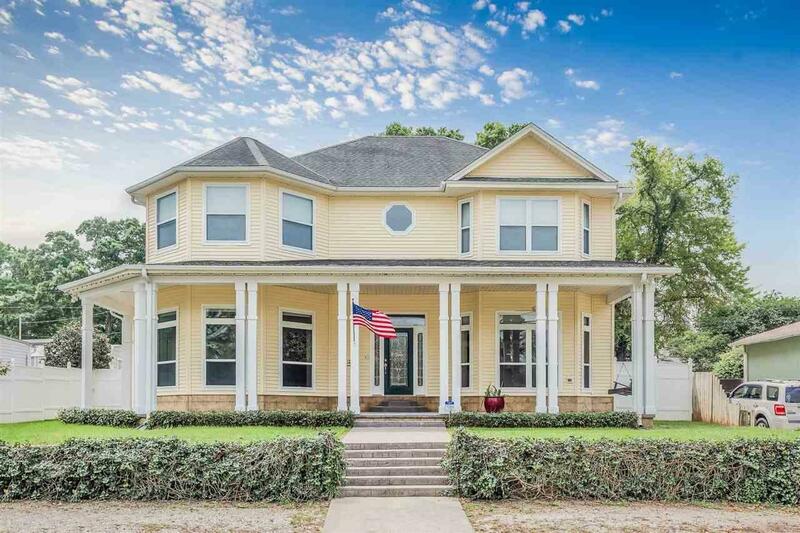 Custom-built luxury with gorgeous views of Bayou Grande. 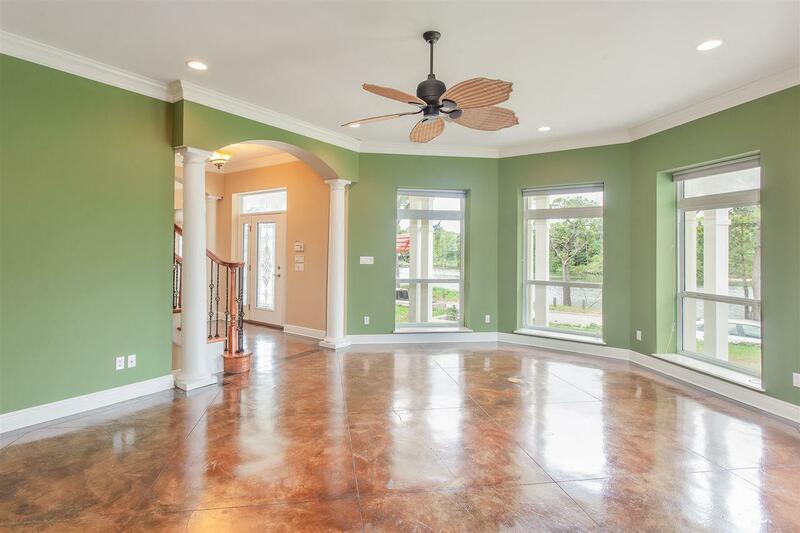 Built in 2005 with 12" ICF walls, a whole-house generator, and a roof built 50% thicker to withstand storms. At 23&apos; above sea level, this home has Never Flooded: Flood insurance is not required! 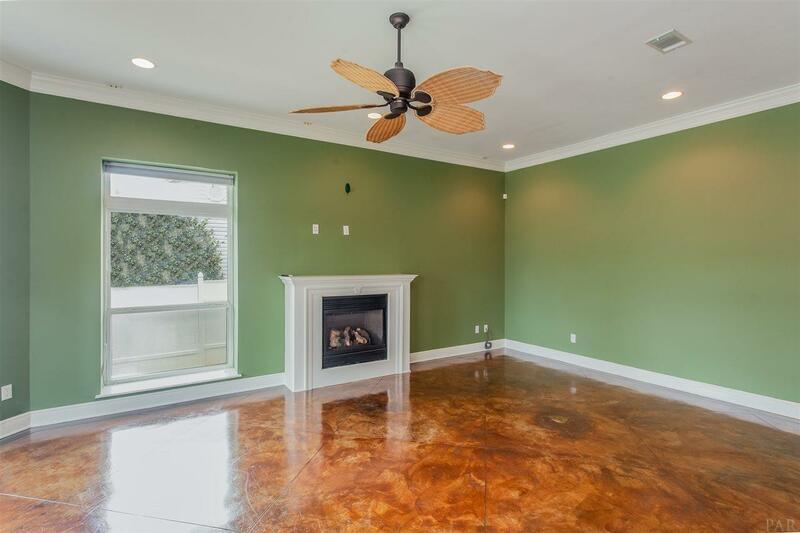 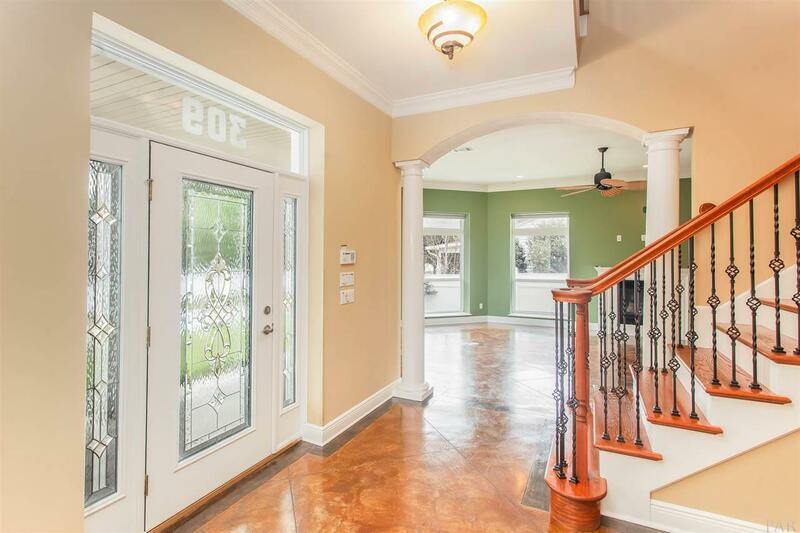 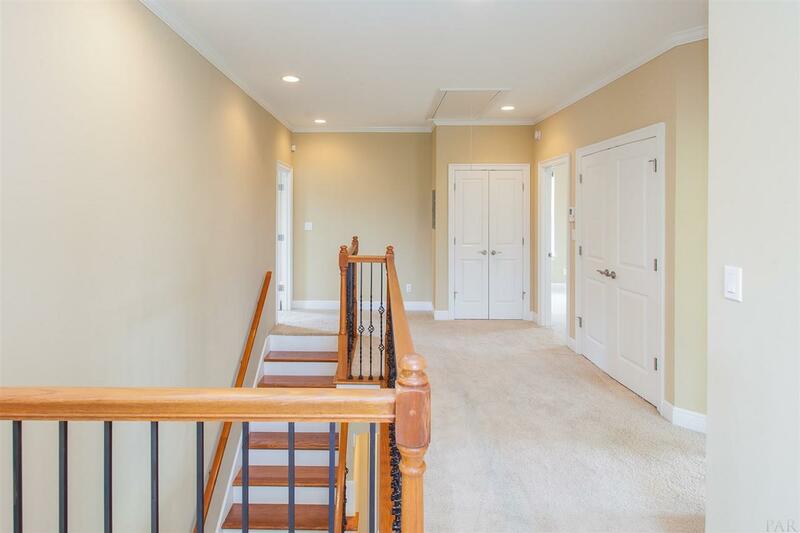 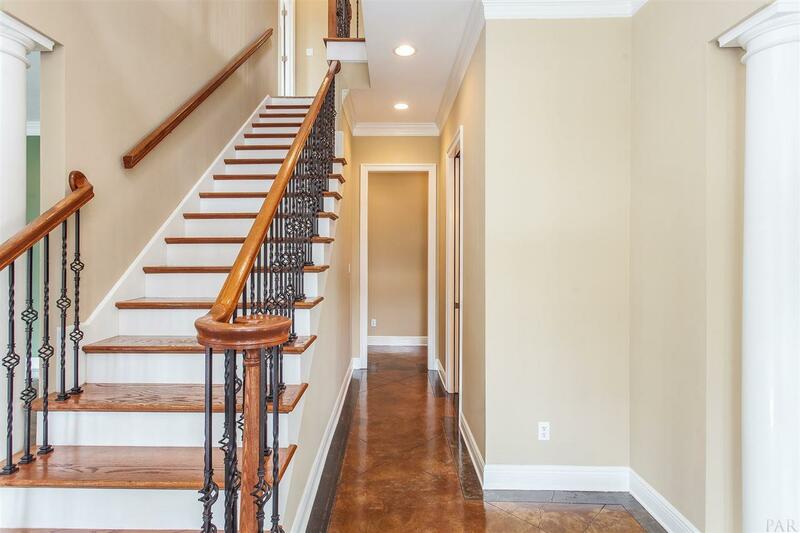 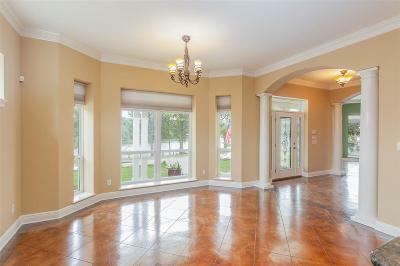 Luxurious custom home with stained and stamped concrete floors downstairs, Hardwood on stairs and carpet and tile upstairs. 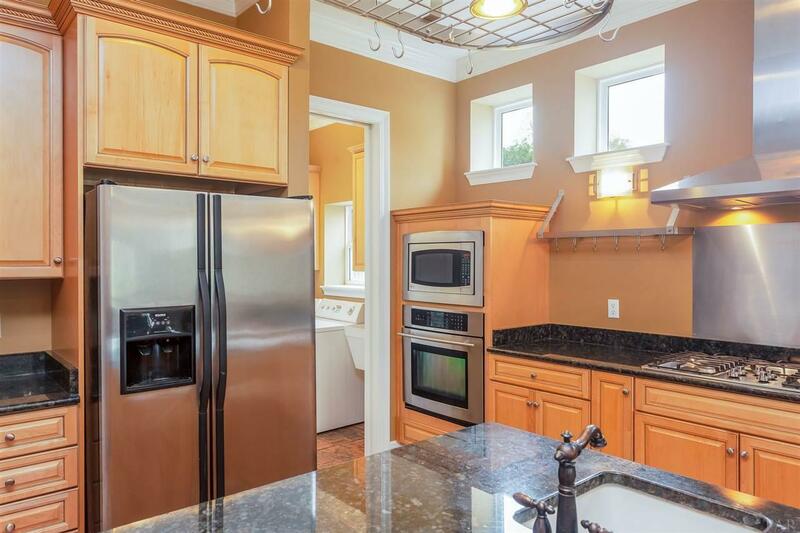 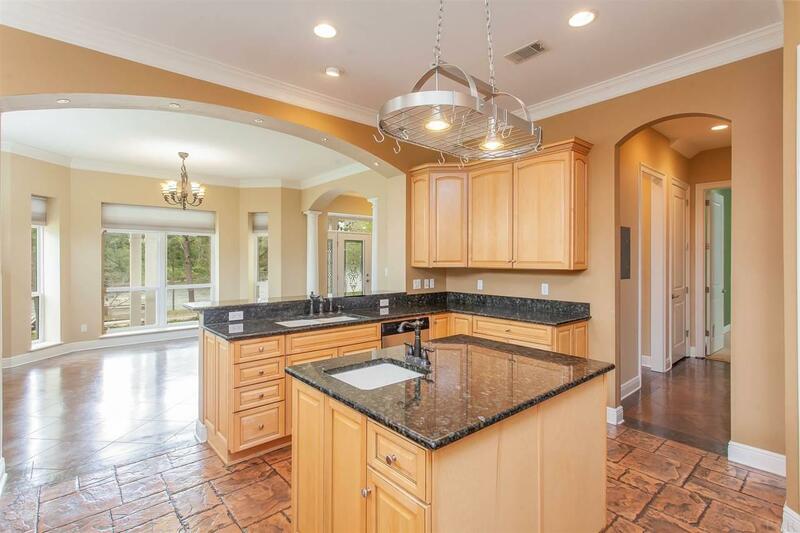 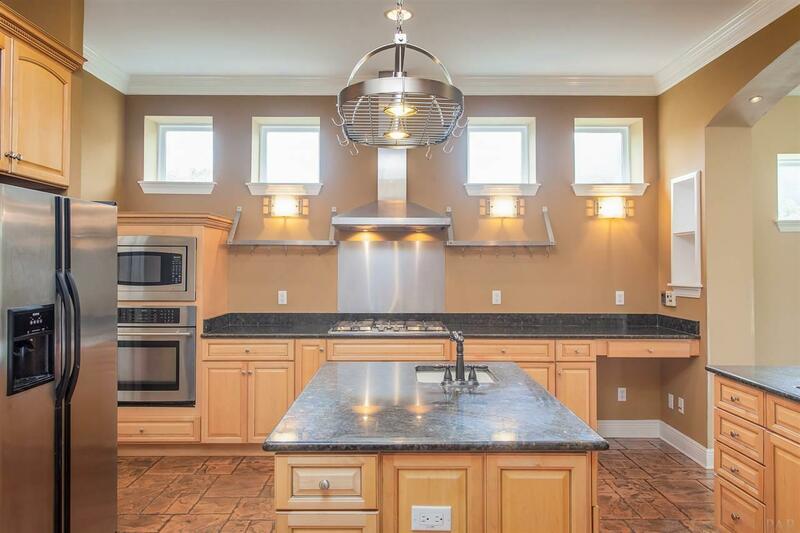 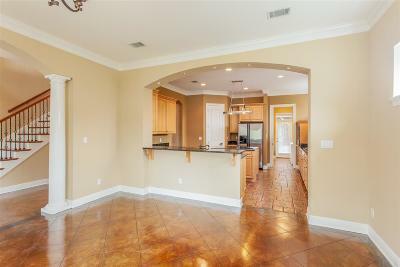 Kitchen has custom cabinets with stainless appliances, granite, built in desk, 2 sinks with 2 garbage disposals, gas stove, vented hood, island and pantry. 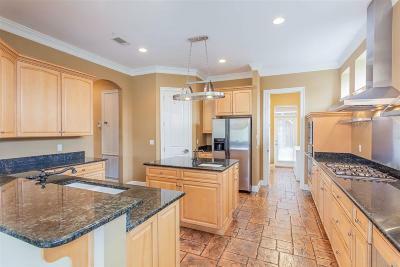 Has breakfast bar for 3-4, and a dining area overlooking the bayou. 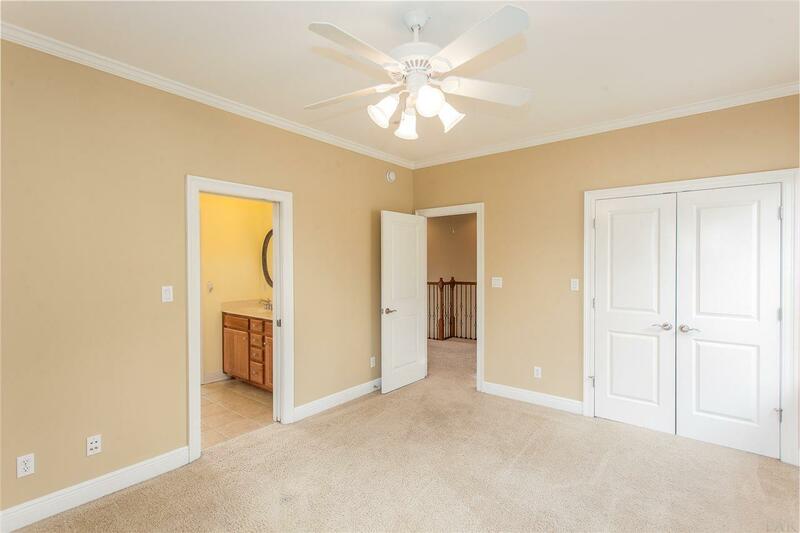 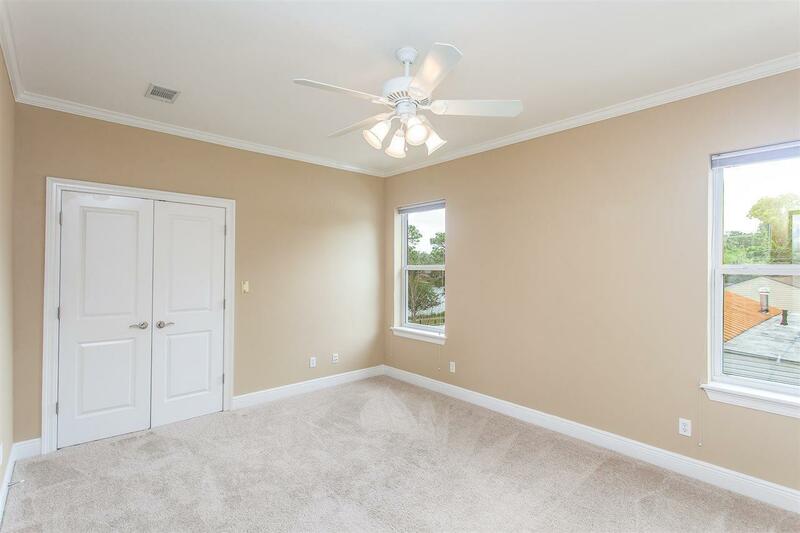 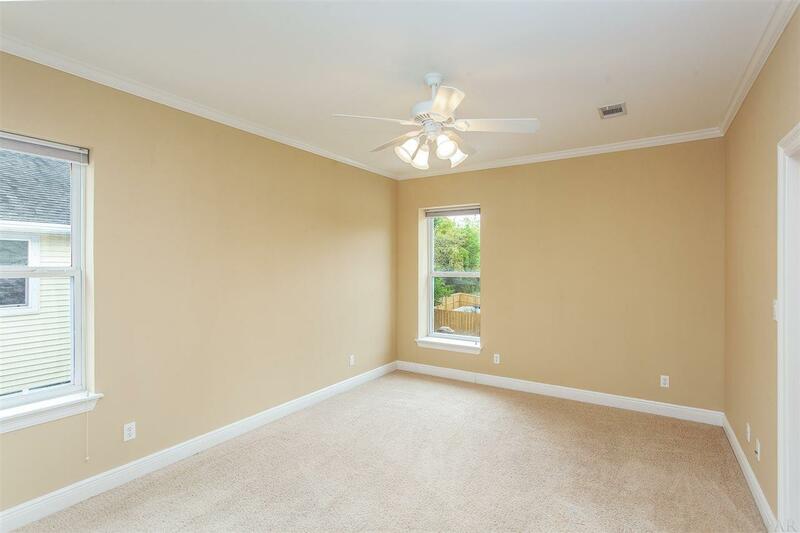 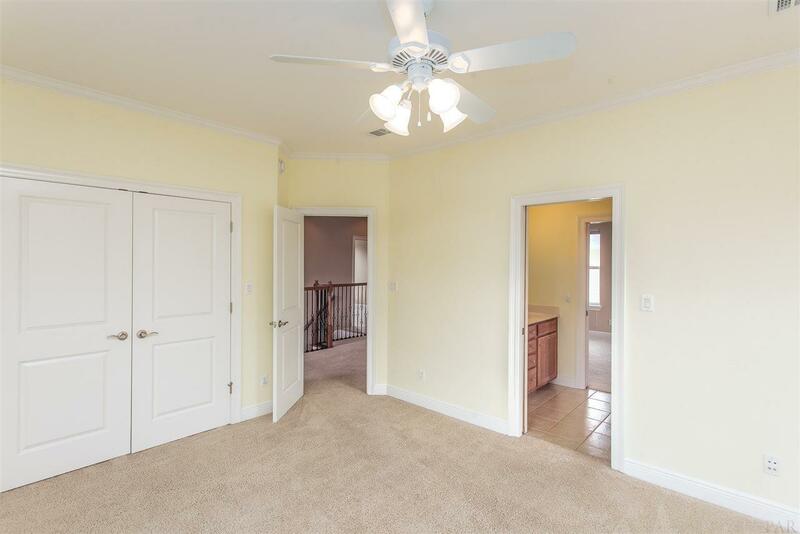 Large, downstairs master bedroom with French doors to back deck. 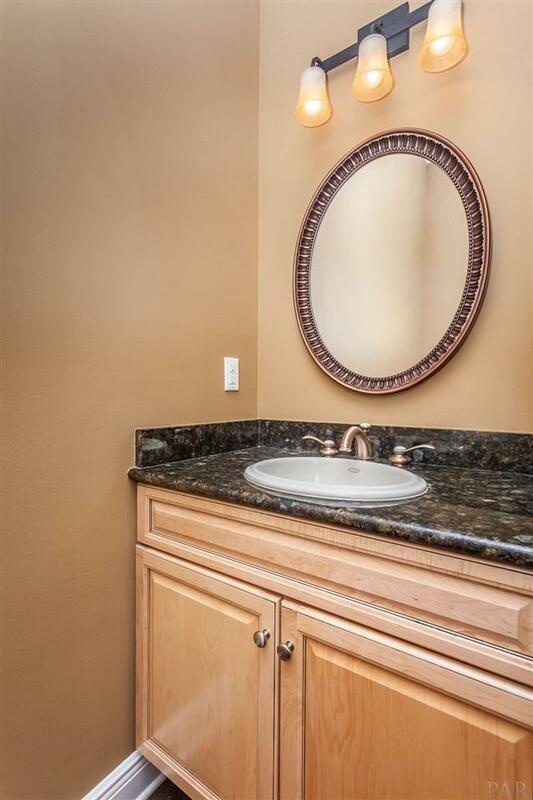 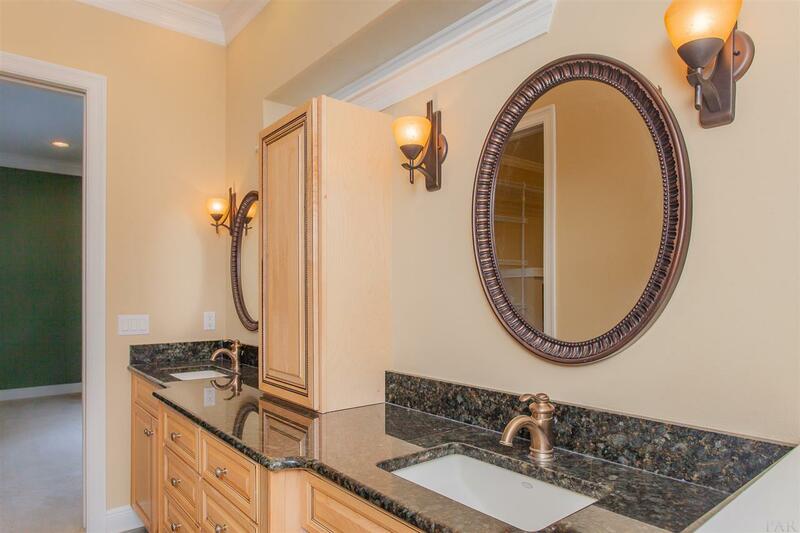 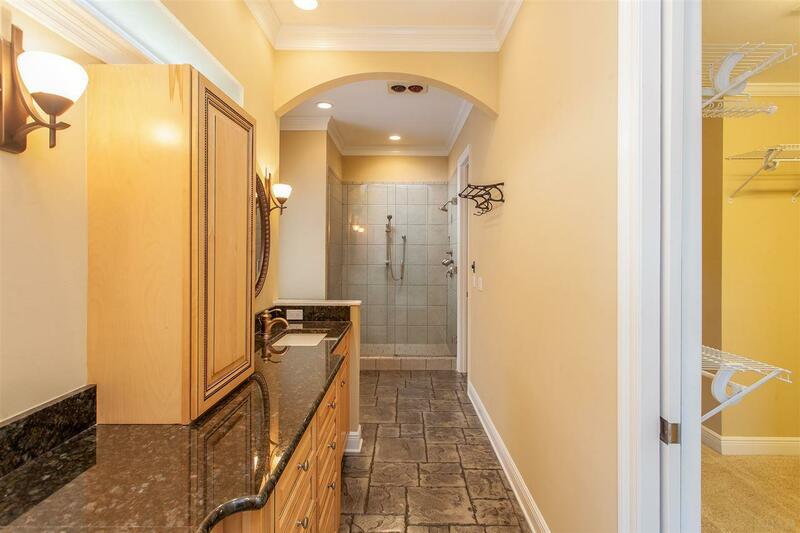 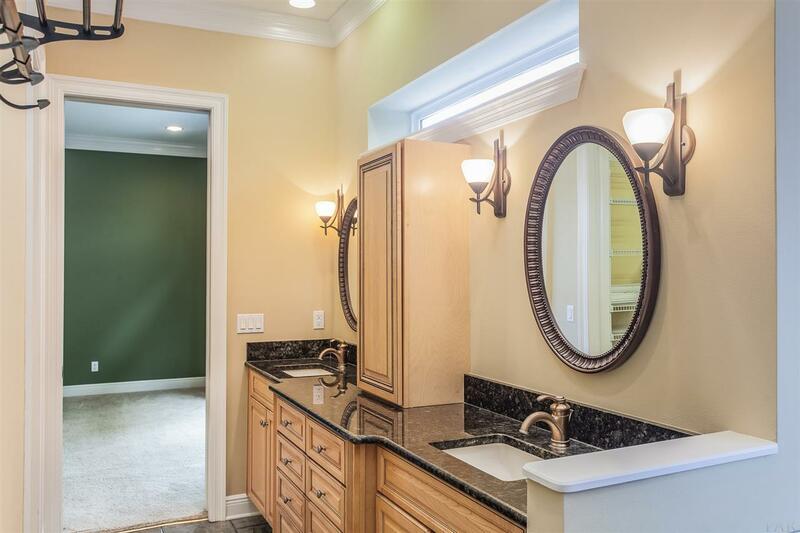 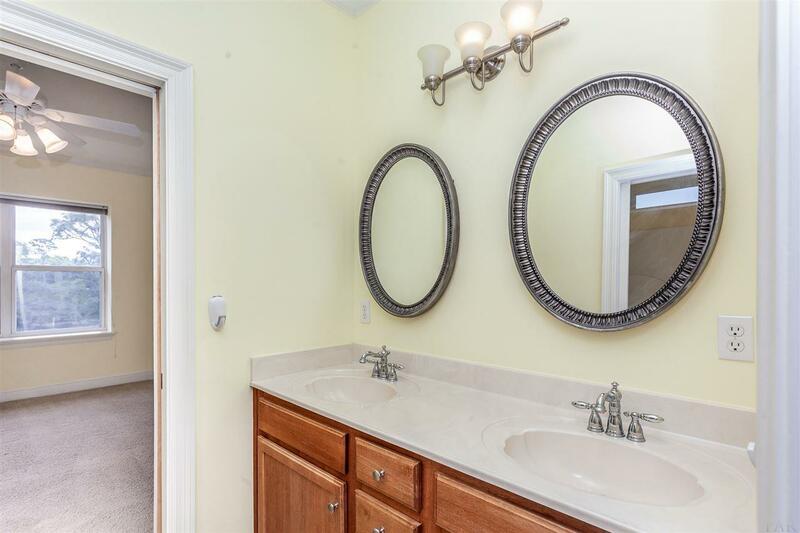 Master bath with double vanity, high counters, separate shower with double shower heads, jacuzzi tub, heat light and huge walk in closet. 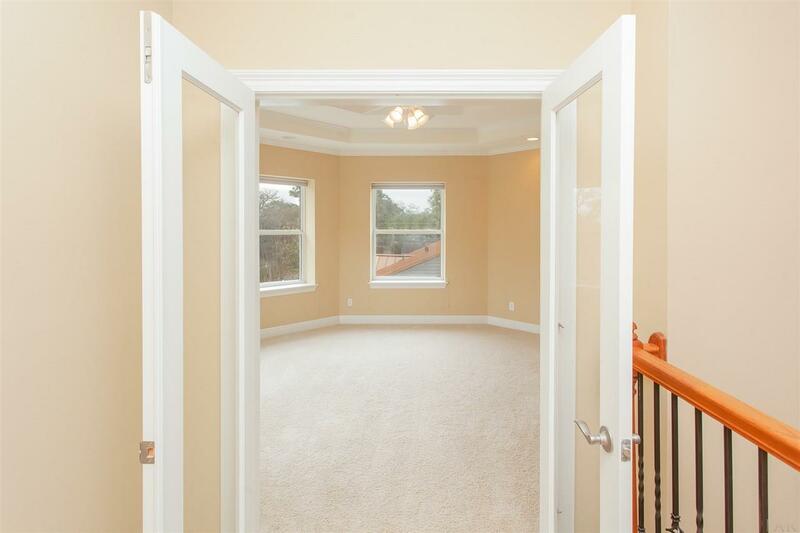 Great use of pocket doors, wide doorways and hallways. 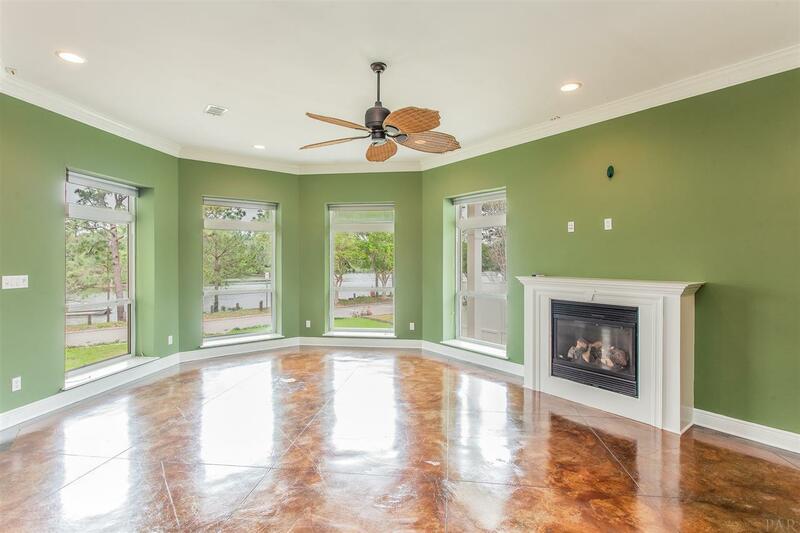 Gas fireplace with remote, recessed lighting and upgraded lighting, large windows, shades can go either up or down. 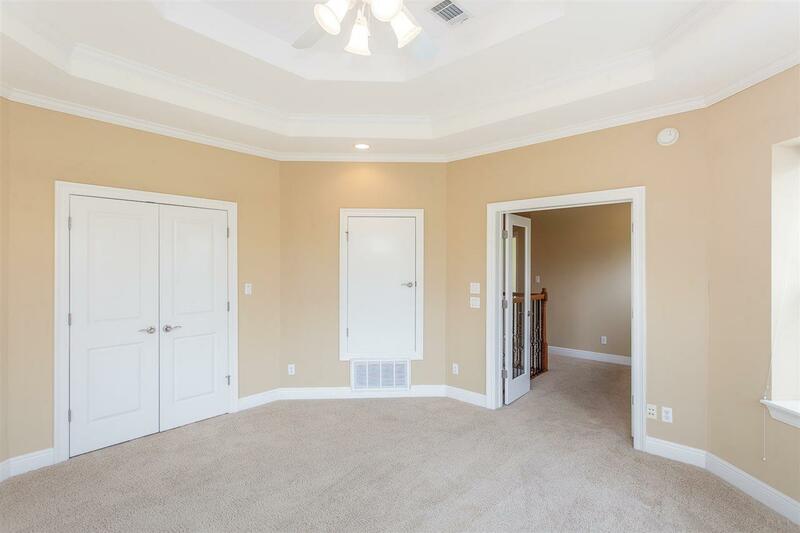 7.1 wiring for surround sound. 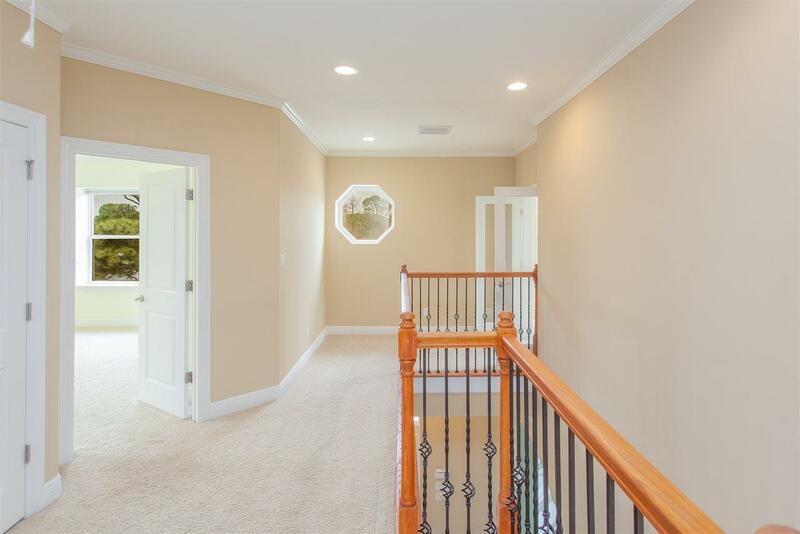 2 HVAC units with special ionic features for allergies. 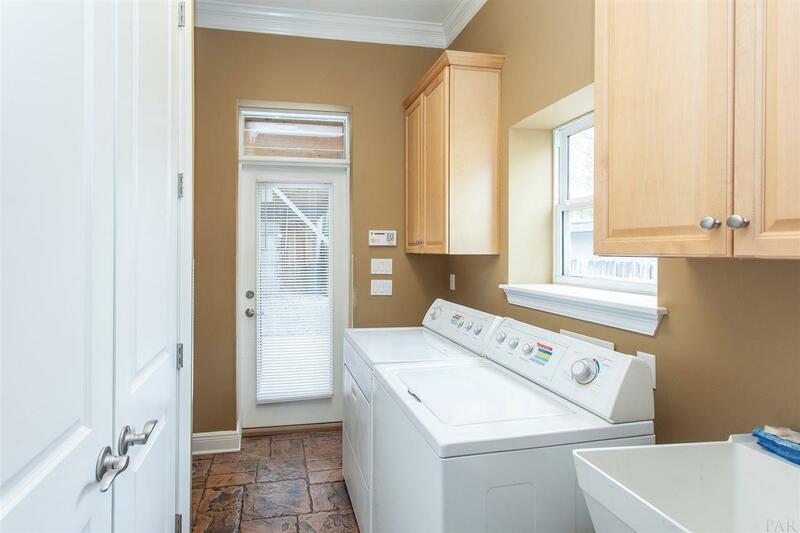 2 Rinnai tankless water heaters, The downstairs laundry room is complete with a washer/dryer, deep sink, and room for additional refrigerator and freezer. 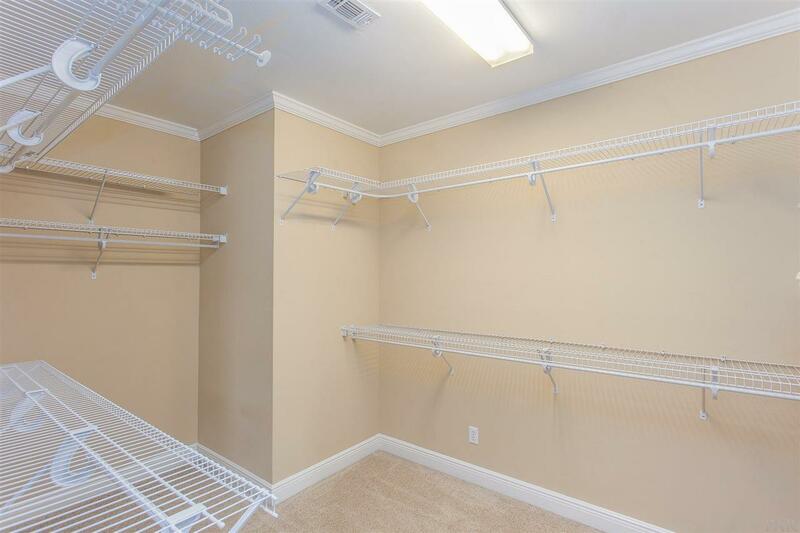 The upstairs laundry closet is complete with a stackable washer/dryer. 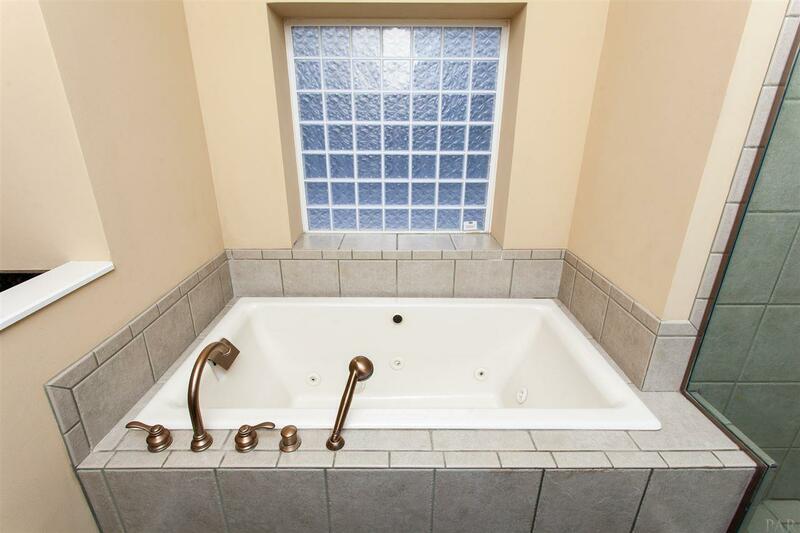 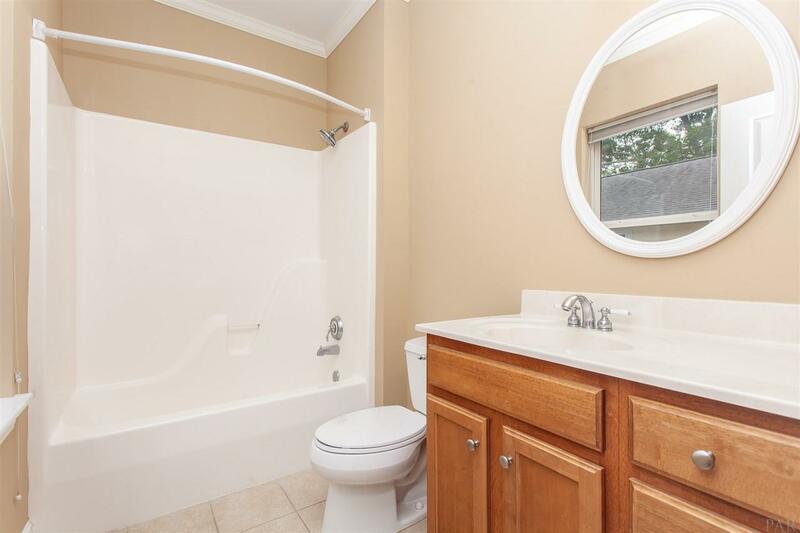 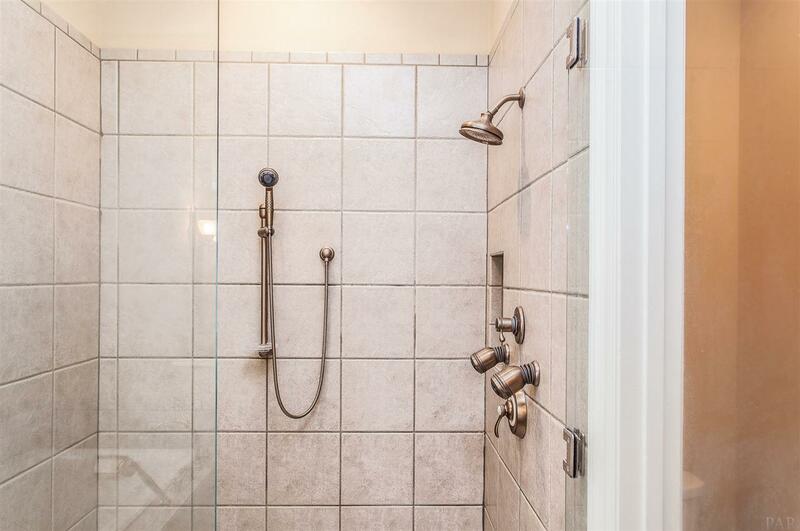 3 Bedrooms upstairs: 2 with Jack & Jill bath, and one Master Suite with ensuite bath. 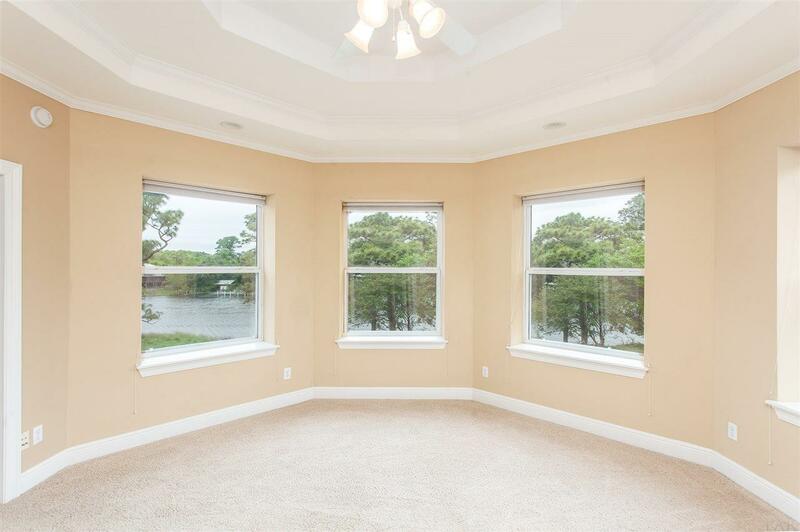 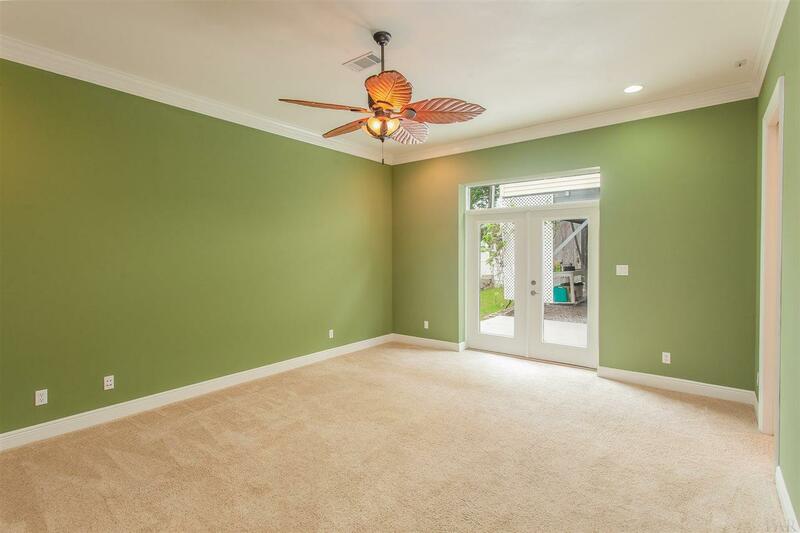 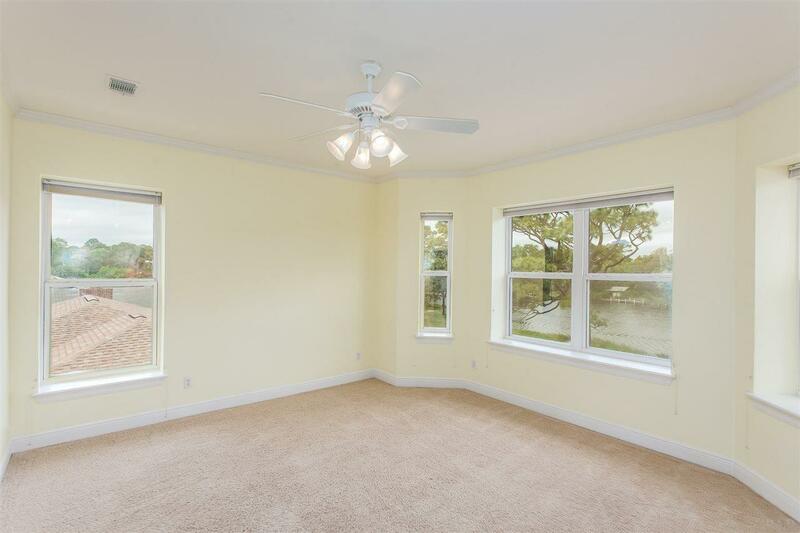 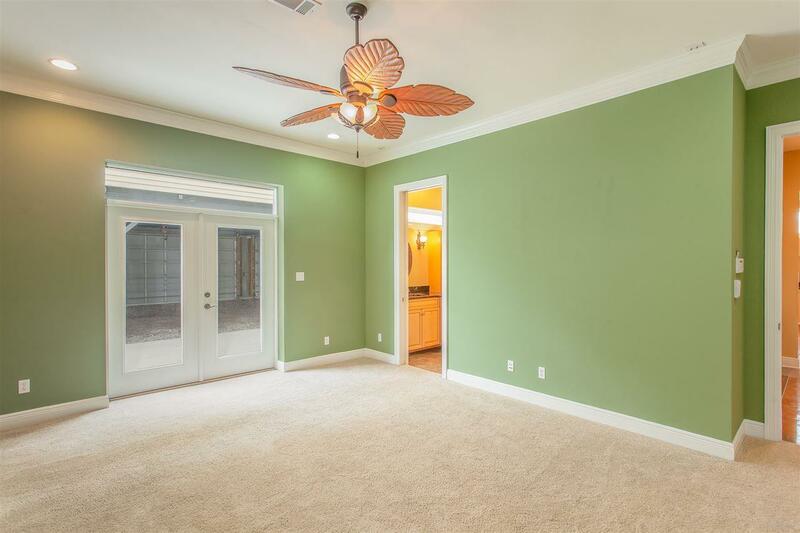 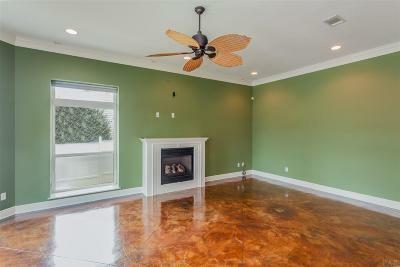 An additional upstairs room can be a bedroom or family room/game room/office with view of bayou. 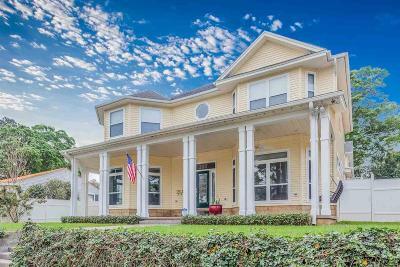 The wrap-around front porch offers beautiful views of Bayou Grande for relaxing afternoons/evenings. 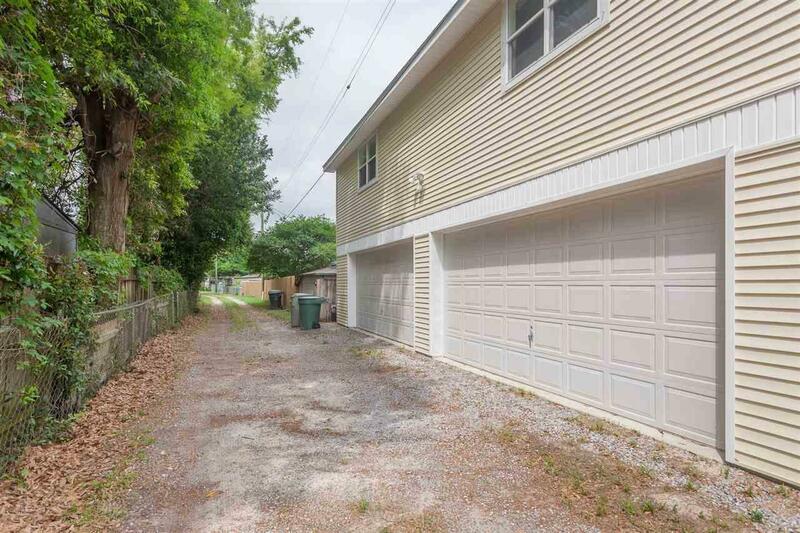 Guest parking in front of house. 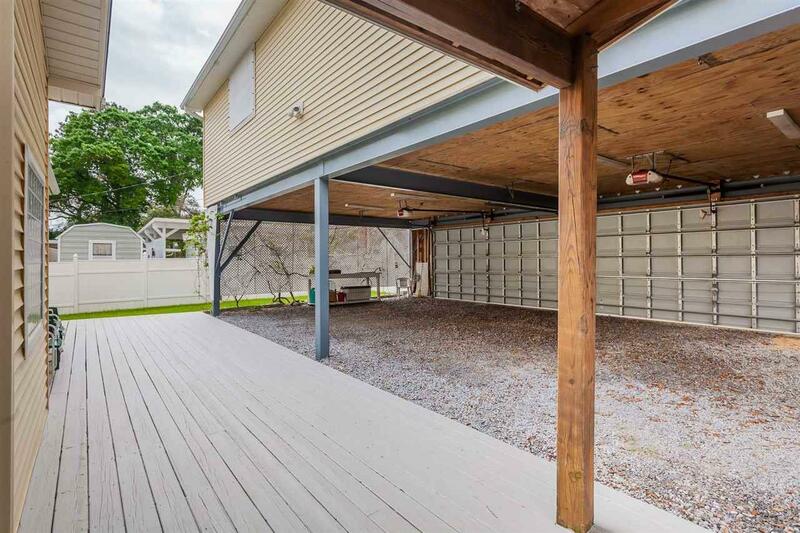 Rear-entrance detached garage area with a 1000sqft finished storage area above it complete with electricity. 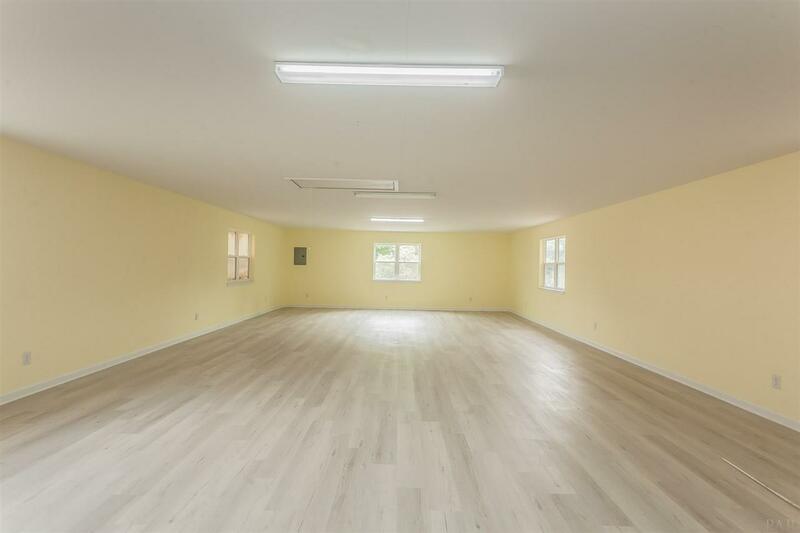 This bonus space could easily be plumbed and made into an apartment, guest house, AirBNB, or used as a game room/man cave. 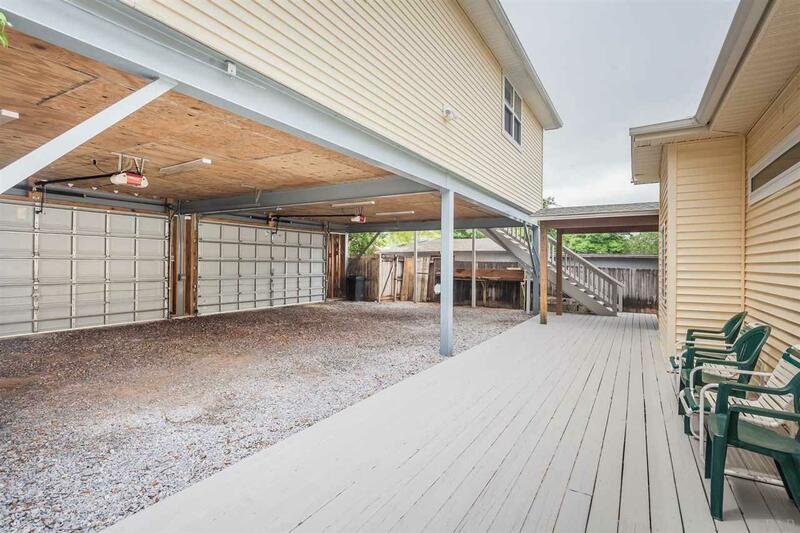 Rear deck with natural gas and covered area for grill. 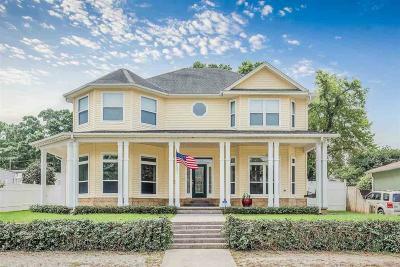 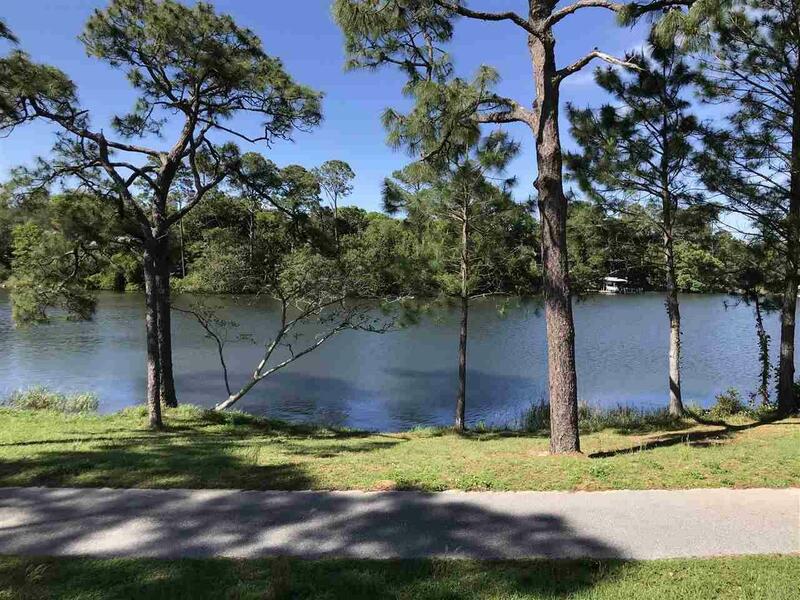 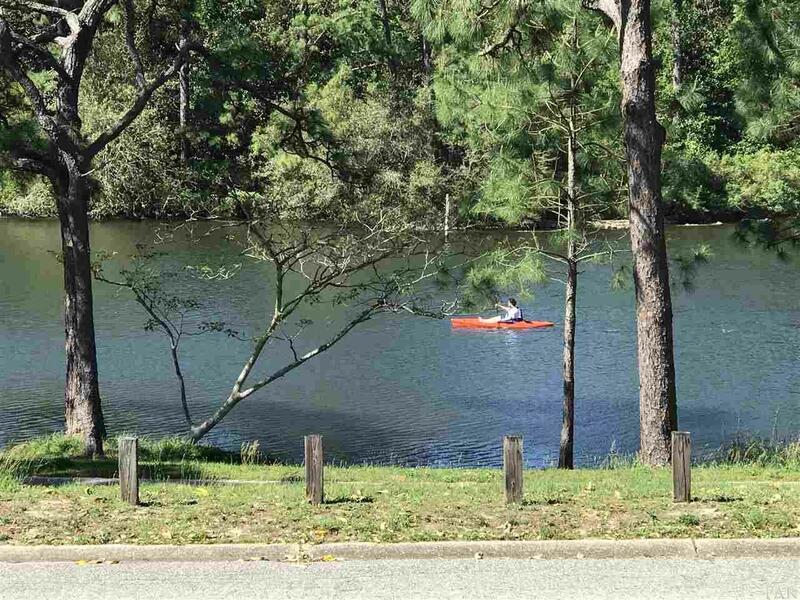 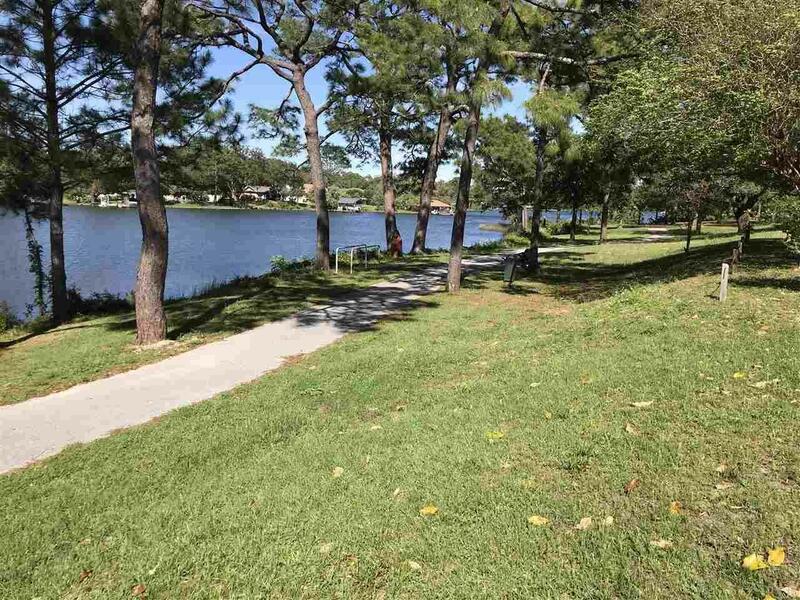 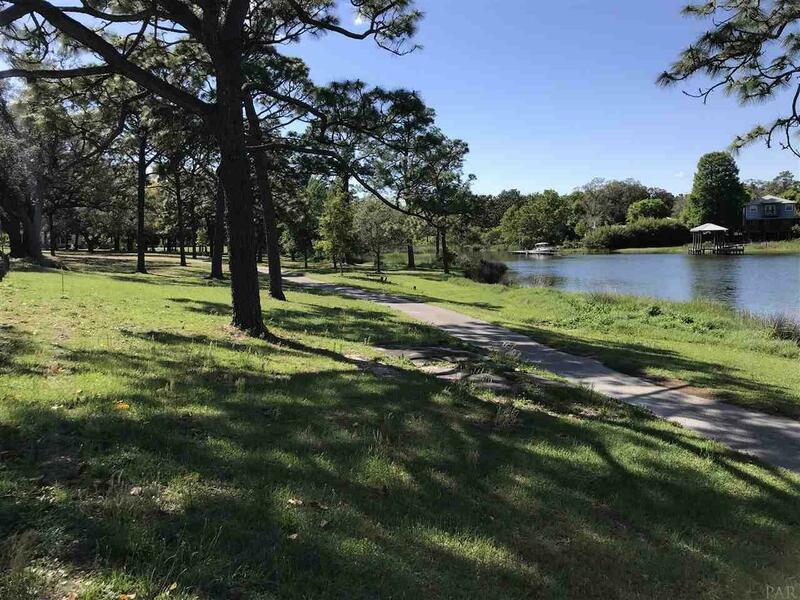 Convenient to NAS Pensacola, Navy Federal, Downtown Pensacola, and area beaches. 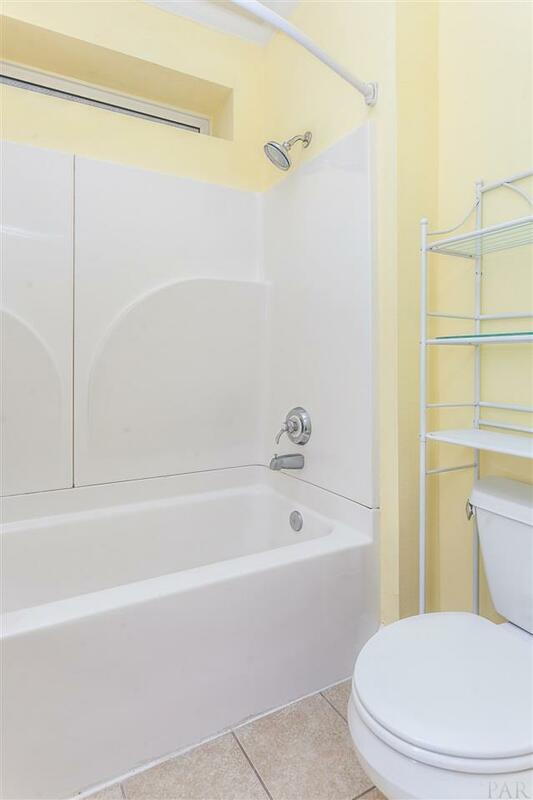 Here for you, when you're ready.